Please note this item is reduced due to the outer sleeve being missing. The vinyl is still playable. The debut EP from a band so new they've only just played their first couple of shows. 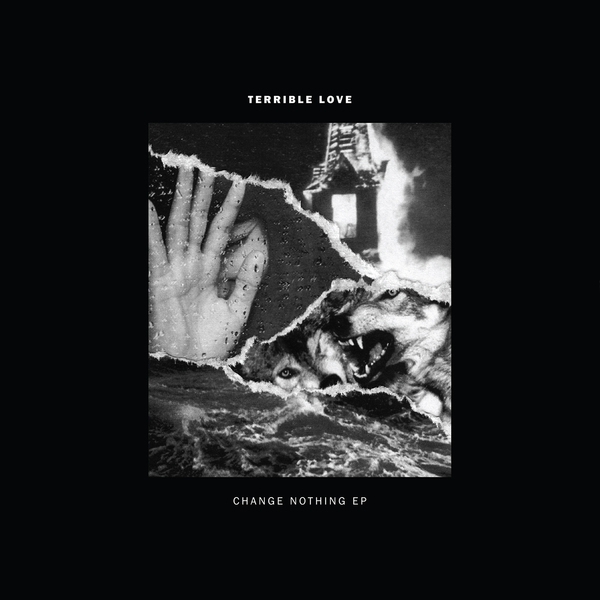 Featuring ex-members of Bastions, Funeral For A Friend, Goodtime Boys, Grappler and Crocus, Change Nothing is a short, sharp blast of what's to come from this incredible exciting five piece. The vinyl is co-released with Through Love Records in Germany and limited to just 500, one-sided vinyl copies, including a very special screen printed variant.